Acting in faith through words and deeds both inside and outside our church walls. Our collection center, located in Hebrews’ Café just across from the fellowship tables, consolidates all our various collections in one place. Each drawer is labeled and features a description. Some of them also contain detailed descriptions, project instructions, or lists for you to take with you of items being collected. The Elk Grove Village Food Pantry is a program provided by the Elk Grove Presbyterian Church and is located at 600 E. Elk Grove Boulevard in Elk Grove Village. If you are in need of assistance with providing food for your family, please call the Community Service Office at 847-357-4120 to schedule an in person assessment appointment. If you have non-perishable food items you would like to donate, the tan drawers in the Collection Center are used to collect these items. Then we take them over to the food pantry. Please feel free to drop off donations any time. For a complete list of collection items, please visit our Food Pantry page. The Shoeman Water Project collects new and gently used shoes. Locally, they donate shoes to those in need. Globally, they work on water projects throughout the world to help provide communities with clean water as well as teach them about sanitation and other hygiene issues. If you have any new or gently used shoes you would like to donate, the black drawers on the right side in the Collection Center are used to collect them. They are then delivered to ShoemanWater.org. Please feel free to drop off donations any time. 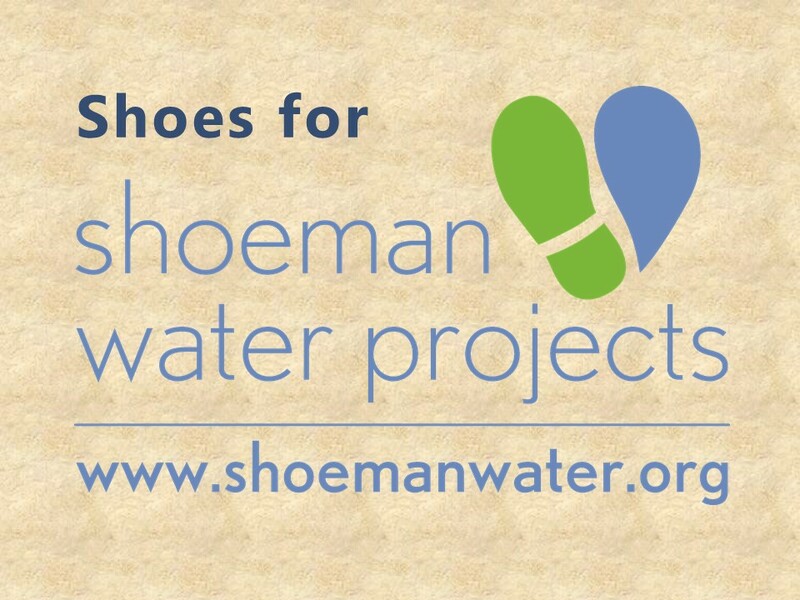 For more information on these projects, please visit ShoemanWater.org. Packages 4 Patriots packs boxes to be sent to our troops overseas every 3rd Tuesday of the month. Packings take place at Lutheran Church of the Holy Spirit, 150 Lions Drive, Elk Grove Village, IL 60007, Phone: 847-437-5897. Volunteers are always welcomed. Can't participate in a packing but would still like to help? You will find Packages 4 Patriots donation drawers in our Collection Center in Hebrews' Cafe, along with lists of needed items. For more information on these projects, please visit Packages4Patriots.com. Our Prayer Shawl Ministry helps provide shawls to people in need of a comforting prayer. They are routinely distributed to people who are ill or suffering emotionally, especially to those who have lost loved ones. Donate skeins of yarn (each prayer shawl requires 3 6-ounce skeins of Lion Brand Homespun yarn). 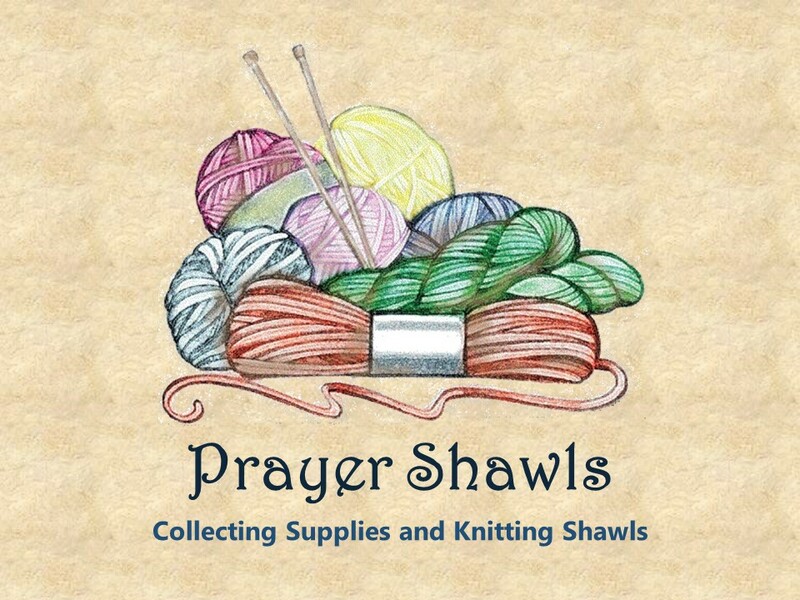 Pick up directions and yarn, and knit or crochet a prayer shawl. Our Quilting Ministry busily makes quilts all year long to help benefit THE QUILTING PROJECT OF LUTHERAN WORLD RELIEF. In the fall, we bless these quilts and send them on their way to help people throughout the world. Donate full, queen, or king-sized FLAT sheets. Pick up a quilting square package (or two or three), take it home with you, and complete the squares. For more information about last year’s Blessing of the Quilts, please visit our Blessing of the Quilts page. Every Tuesday evening from October through May, Christus Victor opens its doors and invites local PADS guest in for the evening. PADS (Public Action to Deliver Shelter) is one of the services organized by a local organization named Journeys, the Road Home. Journeys mission is to help those who are homeless or at risk of becoming homeless in north and northwest suburban Cook County. To help with our efforts, you will find 2 drawers in our Collections Center to collect hotel-sized or sample-sized toiletries. These items are distributed throughout the year to those in need. To find out more about our PADS site and how you can volunteer, please visit our PADS page. We collect full-sized bar soap for LUTHERAN WORLD RELIEF. These bars of soap are distributed globally to help people throughout the world stay clean and help keep them healthy. Simply bring full-sized bars of soap and place them in our collection bins in the Collection Center, and we will ship them off to Lutheran World Relief. A small but mighty ministry here at Christus Victor sends out personalized, hand written birthday cards to each member of our congregation. To help them in their efforts, we collect birthday cards for them to use. Simply bring any birthday card donations with you to church and place them in the Card Ministry drawer in the Collection Center. Box Tops for Education: If you have collected Box Tops for Education, you may drop them off in our Collection Center, and we will happily deliver them to our local schools.